Interests:Most sports except horse racing and boxing. Roger Federer. Dogs and donkeys, animal welfare in general, pescatarian. Dancefit, modern history, good music........oh and Chelsea FC. Always and forever. 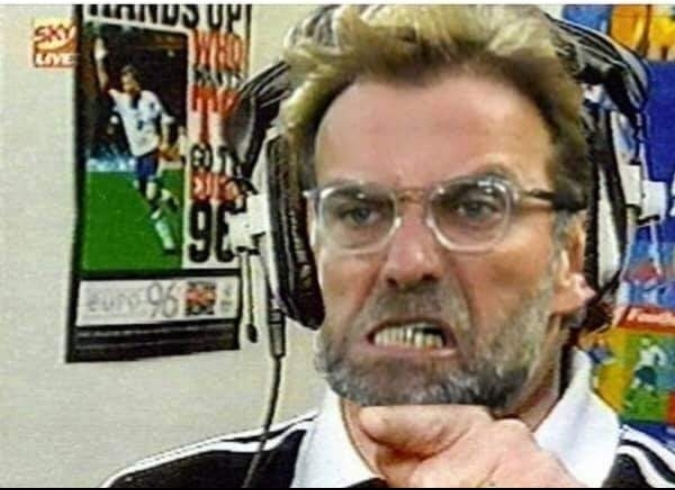 No, I'm not nit picking, I'm pointing out that what Klopp actually said was not what you implied he said and you do have an idea, indeed you can see immediately what I mean. And they may well have been lucky to get anything last night, but again what has that got to do with what he said? Please don't tell me what I have an idea about or that I can see immediately what you mean. You can be insufferably patronising at times. And my last comment about them being lucky had nothing to do with what he said and I never said it did. Have just seen that St Stevie Me's team were awarded FOUR penalties in one game up in Scotland. One was a dive by Defoe. He was scrambling to get up to avoid being yellow carded for diving and looked as surprised as everyone else when it was given. A couple of marginal decisions which could have gone either way. One definitely penalty. Location:Currently Scotland. Previously London. Originally Wales. The thing with fitba' as I've found it in Scotland is that there IS only Celtic and Rangers. The rest of the clubs are just there to give them some match practice. A bit like the Harlem Globetrotters. After Rangers were demoted to the lower leagues the other clubs all got a bit up themselves and started to believe they could achieve something meaningful. Now that Rangers are back in the premiership and beginning to make a fist of things order is being resumed to ensure the two Glasgow sides win everything betweem themselves again. This sort of establishment backing must make Steven feel very much at home I would imagine. LFC are cracking it was theirs to lose and I can&#39;t help but feel thats exactly what they are going to do. Shame we have to try and beat City this weekend. Come on Bournemouth! Hoping Liverpool bottle it now. Would be the biggest bottling of a title in PL history IMO, and certainly the funniest. Even funnier than 2013 as they made a genuine challenge and everyone thought they would win it. Especially the media, who are embarassingly bias. 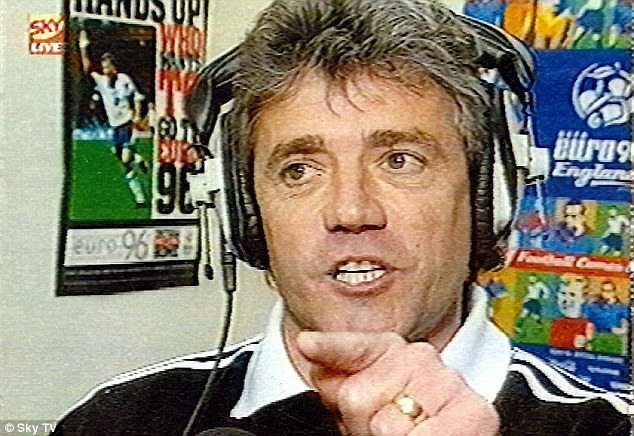 Kevin Keegan says "I will love it". Do we all recall the Fever Pitch finale, when Michael Thomas got that last minute goal. 1989. Strangely for those days, Friday night and live on TV. Having failed to get my leg over that evening, I arrived home at 2.00am to find the match recorded on VHS. 3.35am I woke the whole block of flats up shouting in delight. Just think how I got lucky, I might have just read about it in the morning papers.